Thor Marvel Comic #241 Coverless Value? 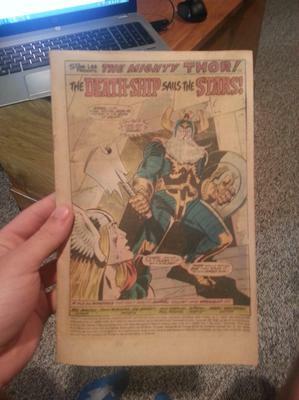 I don't know much about antique comic books, but it is dated as a 1975 Thor comic book. I am not sure how to judge it's condition exactly. It is faded, but there aren't any creases or tears. 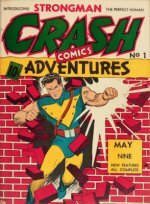 Editor's reply: This is a copy of Thor comic book #241. Unfortunately it has lost its cover and is almost worthless. Journey Into Mystery #83, the first ever appearance of Thor, would be worth something, even coverless. 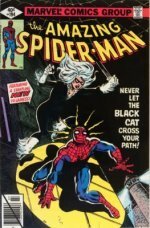 In fact, one sold for over $300 without its cover recently!